The following article is from the fall 2011 newsletter of Aid for Women, a Chicago-area pregnancy counseling center. 'Aid for Women counsels thousands of women at our downtown Chicago and suburban Berwyn centers each year. We have found that many of our clients consider abortion because they lack adequate housing or will be otherwise homeless if they choose life. 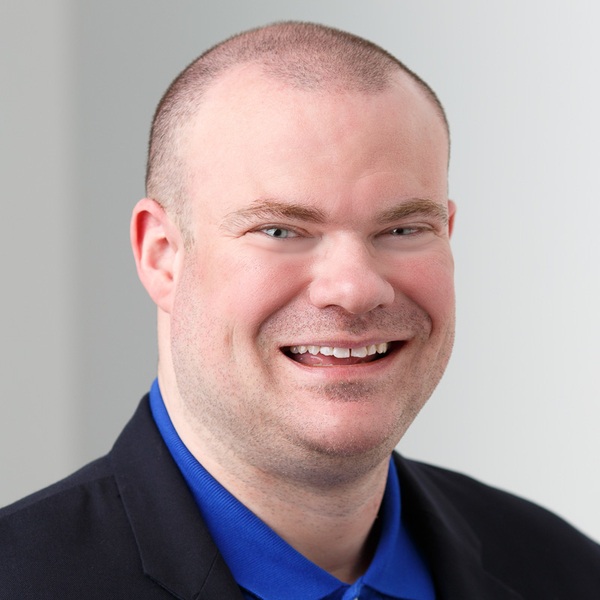 While we have had some success placing clients in residential programs offered by other agencies, the waiting lists are long and admission criteria narrow. Certain that God was calling us to do more to help pregnant women in need of housing and trusting in His guidance, we rolled up our sleeves and established Heather's House, Aid for Women's new residential program. 'Named in honor of Heather Bresler, wife of our founder Deacon Thomas Bresler, the home was established on March 25, the Feast of the Annunciation. 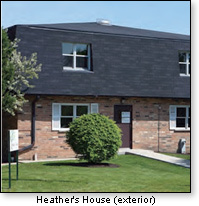 Heather's House now provides a place where women can stay for up to two years. More than just a shelter, Heather's House offers mothers a two-year opportunity to develop the life skills, education and job skills necessary to become independent and loving mothers. 'The facility occupies 4,200 square feet on Maryville Academy's campus in Des Plaines, Illinois. The home has several bedrooms and bathrooms, a large kitchen and dining room, a large living room, a suite for the residential staff, a chapel, offices, an activity area, nursery and baby boutique. We are grateful to Sr. Catherine Ryan and her staff at Maryville Academy for giving us an extremely warm welcome. 'August was a busy month at the home as we welcomed our first newborn, Ashley. After giving birth to Ashley, our resident Liza has been working closely with her mentor Kathy Kelly, who is making sure that mom and baby are both healthy and happy. August was also the start to the school year, and the home's staff was proud to send several of the residents off to their first day of school at the local community college. Residents are learning to balance homework, classes, caring for a child and keeping up with household responsibilities. But it hasn't been all work and no play for the young moms. Family movie nights, storytelling, Sunday BBQ picnics and outings at the shopping mall have also been part of their busy schedules. 'Life Skills classes led by volunteers are ongoing. Residents are having fun improving their culinary skills in the kitchen and attending many classes, such as computer skills, exercise, nutrition, art and etiquette. Bible study classes are offered weekly, and residents are learning to trust in God's plan. Abstinence support group sessions and house meetings keep communication open and are also part of the weekly routine. 'Maria Taylor, MSW and Bonnie Ryan, MSW are the home's Program Director and Program Manager. Jeanne Garnello resides at the home as House Mother, and Cate Campbell and Jessica Shaw are the home's Residential Assistants. All work closely together to assure that the residents' needs are met in a comfortable, compassionate and professional manner. 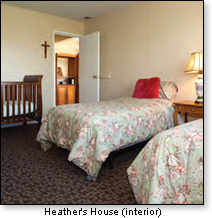 For more information about Aid for Women and Heather's House, visit www.helpaidforwomen.org.